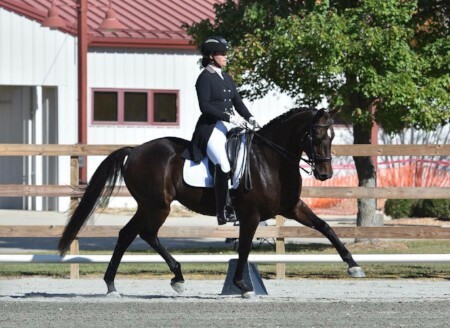 Photo Above: Eliza Sydnor Romm on Favulous, owned by Ellen Peebles. Credit to High Times Photography. Eliza Sydnor Romm (Chapel Hill, NC) was awarded the $6,000 Lindgren Scholarship. 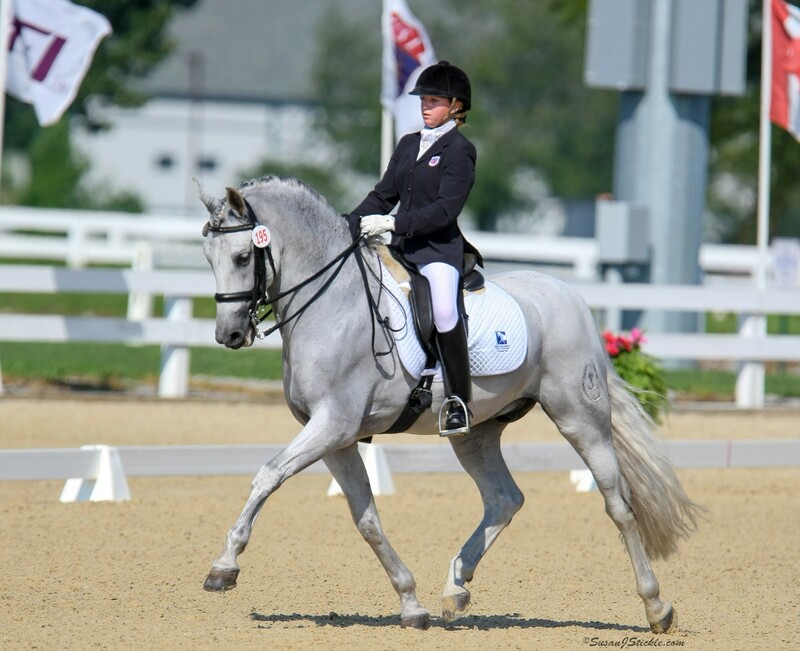 Eliza is a USDF Bronze and Silver Medalist and Certified Instructor through Fourth Level that trains out of Braeburn Farm. 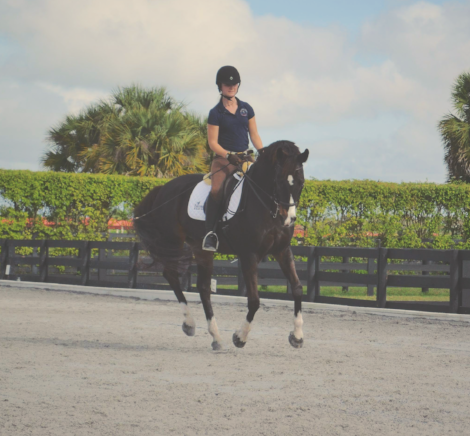 Eliza will use the funds to train with Scott Hassler in the 2018/2019 winter season in Wellington, FL. 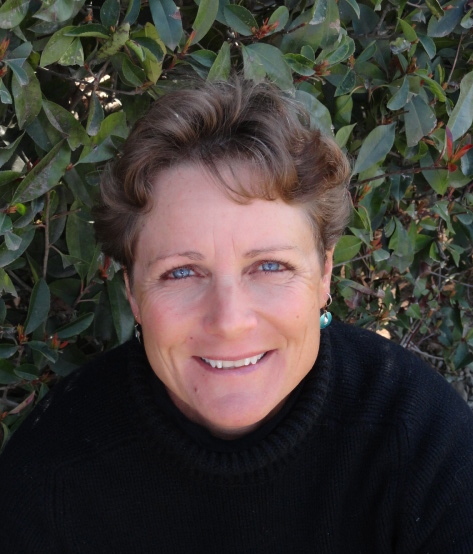 Heidi Chote (Wilton, CA) is the recipient of a $2,000 Lindgren Scholarship. 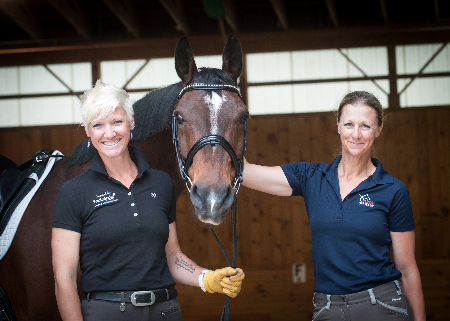 Heidi owns and operates First Chance Farm and is a USDF Bronze, Silver and Gold Medalist. She is a Certified Instructor through Fourth Level, as well as on the Faculty for the Instructor/Trainer Program and an “L” Education Program Graduate. Heidi will work with Rachel Saavedra for two weeks. Photo Above: Ali Perkins, credit to Allyssia Timberlake. Ali Perkins (Lincolnville, ME), was also awarded a $2,000 Scholarship. Ali is a USDF Bronze and Silver Medalist, and a Certified Instructor through First Level. Ali is planning on spending a concentrated training period with Mica Mabragana. 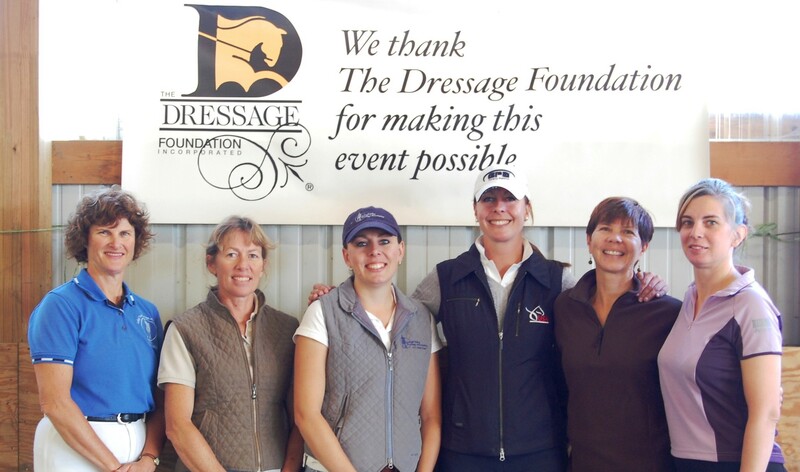 Since 1996, The Dressage Foundation has offered annual instructor scholarships in Major Anders Lindgren's name. Major Lindgren was an accomplished dressage rider, having won the 1971 Swedish Dressage Championship and ridden on the Swedish Olympic Team in 1972.He also won the Scandinavian Eventing Championship in 1959. Lindgren's contribution to American dressage was large, as he was solidly committed to the education of U.S. dressage instructors.